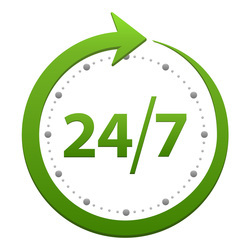 Compare prices and book your Whakatane rental car before you arrive. 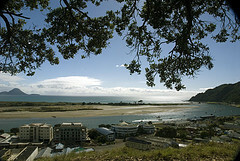 Whakatane is a popular tourist destination as well as a holiday area for New Zealanders during summer. There are many activities to do in the region such as swimming with dolphins, bush walking, boating, charter fishing trips to name a few. Exploring Whakatane by rental car is the best way to see everything and hire car companies are well represented here. If you're wanting to visit White Island then leave your rental car at the motel and jump on one of the many cruise boats that go there. Whakatane is an easy days drive from Auckland and the gateway to the northern part of New Zealand.